The Lowepro FreeLine is a versatile backpack for small to medium-sized gear and compliments the run-and-gun-style shooter. But is it the right backpack for you? 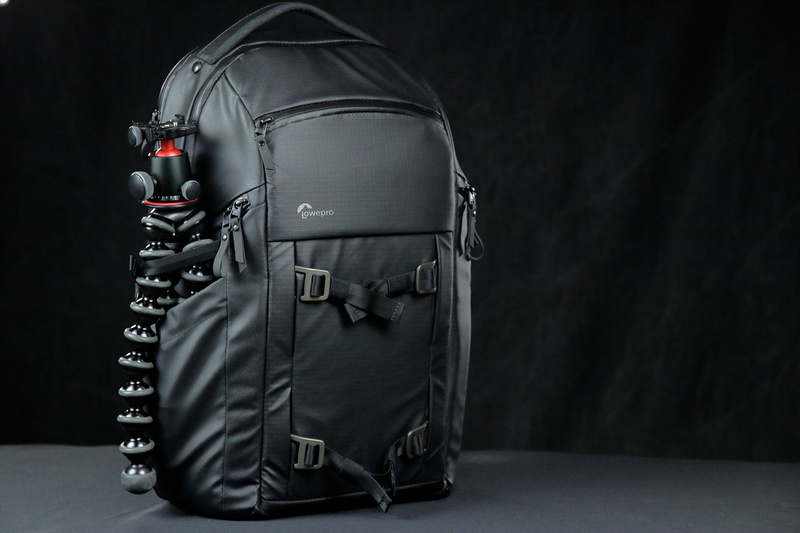 The FreeLine BP 350 AW is a customizable camera bag that uses a removable shelving system with top access and two side access openings to organize and retrieve gear. 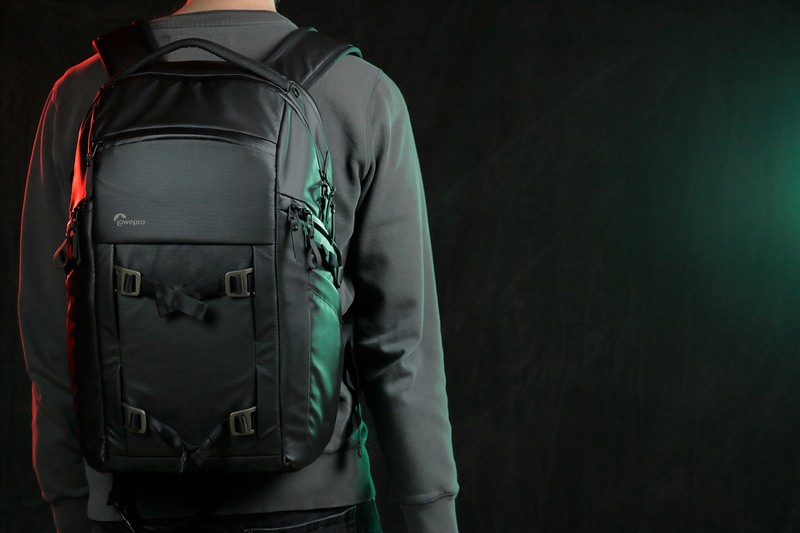 Outside of the spacious main compartment, the bag features a number of zippered pockets, sleeves, straps, and a separate 15-inch laptop storage area. A water-resistant nylon construction protects the backpack from the elements, while an included rain cover takes care of the heavy stuff. Also included with the FreeLine BP 350 is a Gear Box with two adjustable dividers for storing smaller accessories such as cables, batteries, or in my case, the Rode RodeLink Wireless Filmmaker Kit. 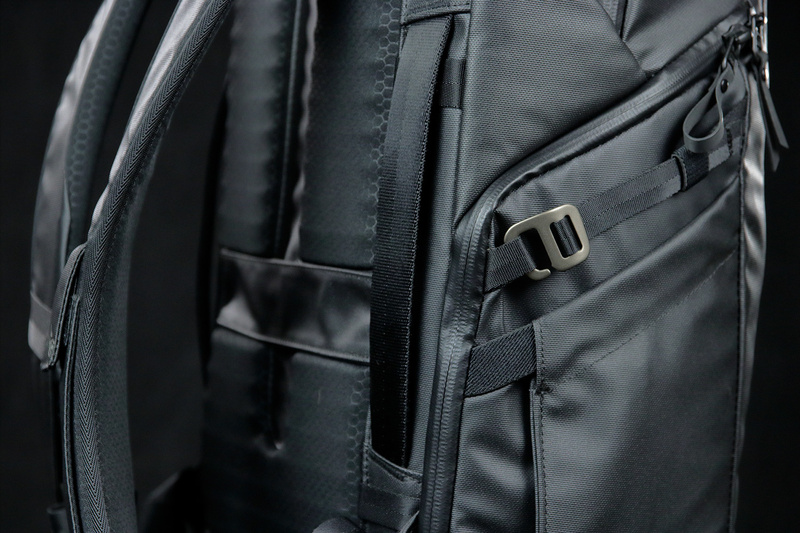 Wearing the FreeLine backpack, one feature I like is the pull-out smartphone pocket on the left shoulder strap. It can fit large smartphones, however with an iPhone 8 Plus the top clasp was not long enough to be able to secure it inside the pocket. An iPhone XS fits perfectly with the top secured. The shoulder straps also have a sternum strap to stabilize the bag and distribute the weight more evenly over my shoulders. Unfortunately, I found the sternum strap to loosen up over time while walking. There is a non-removable waist belt with a basic construction of unpadded strap and buckle. I personally don't mind the minimalism as it makes the waist belt easy to ignore. The FreeLine can be carried with the top handle which is slightly padded or from two side handles, or a trolley sleeve on the backside allows for luggage handles to slide through. On each side of the FreeLine's exterior are expandable pockets with a well placed strap above them. The pockets are great for placing JOBY GorillaPods or similar sized products. On the front of the outside are two more accessory straps that I use to bringing along camera gimbal stabilizers. The metal clasps on the straps though are easily the most frustrating things about the FreeLine. They are so insanely awful to use, as about 80 percent of the time they are impossible to latch or unlatch, resulting in me cursing out a backpack. 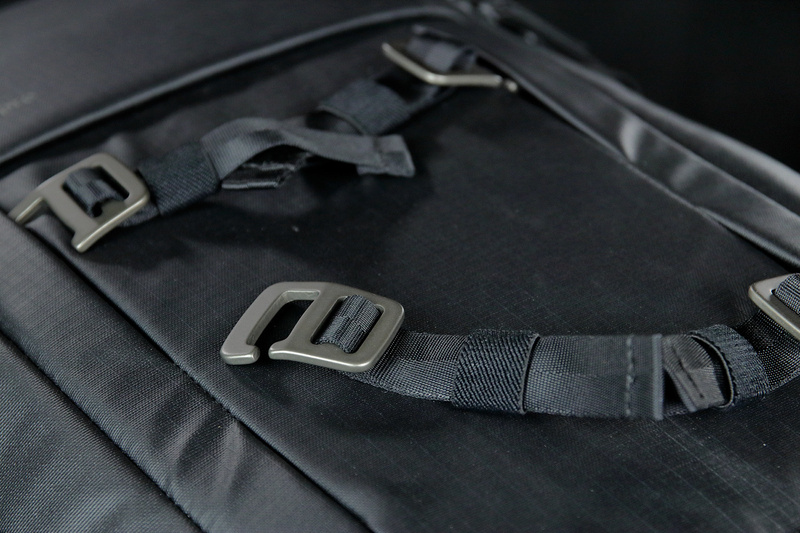 I really wish that Lowepro used the tried and true quick-release buckle for these bags. If these weren't an incredible pain to use, I think they do have a point in being stronger, lower profile, and maybe more versatile than the buckle, however the execution is no good here. As previously mentioned, the FreeLine's entire interior makes use of a three-tier removable platform shelving system. You may have used camera backpacks before where the top access compartment was separated from the side-access bottom portion. With this bag, I could set it up however I wanted. Being removable, it makes adjusting the dividers a little more simple because it can be done while outside the bag. Once the shelves have the spacing you need, just slip it inside through the top opening and expand it. There are vertical dividers too that can help organize the bag between the left and right openings, but using them will mean that the shelving can't collapse and be removed until taking out the vertical dividers first. The backpack has the width to fit 70-200mm f/2.8 lenses, and I'm pretty sure I've packed a 100-400mm f/4.5-5.6 in there before too. The kind of person who will appreciate the FreeLine backpacks are those who like the idea of camera messenger bags. Messenger-style bags are great when I just want to grab-and-go with my camera then stuff it away just as easily, and the FreeLine feels like it follows the same philosophy. Only with the FreeLine I can carry heavier gear balanced over two shoulders, and when I need something it's just a swing away. If you appreciate having a camera backpack that you can open wide up and gaze over all your property, the FreeLine is going to be a jarring experience. Versatility for customizing based on gear storage needs. The shoulder strap pocket can fit large smartphones, but too big and they won't be secured on top. Fits 15-inch laptops and a tablet with padded separation between the two, all contained in their own zippered sleeve. Raised bottom for added protection and stability setting it down. The metal buckle hooks, while seriously awful, probably aren't prone to smashing like plastic quick-release buckles. Gear box and rain cover included. Metal hooks on the accessory straps are far slower and more frustrating to use than a standard quick-release buckle. Sternum strap doesn’t stay tight. The back padding's air flow is weak. 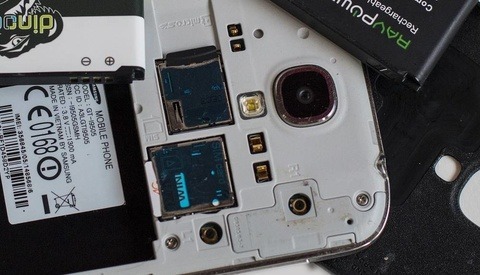 The top clasp for the smartphone pocket doesn't fit over all smartphone sizes. The Lowepro FreeLine BP 350 AW is available in black or heather gray and priced at $259.95. 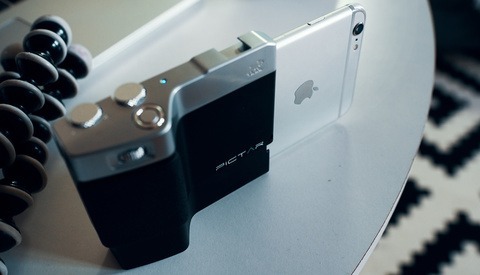 Fstoppers Reviews the Manfrotto TwistGrip Smartphone Clamp: Does Money Buy Happiness? Everytime I wear it someone makes the Peak Design connection, haha. I've never used the PD backpack though so can't draw any comparisons here besides the looks. Not only is Peak Design's bag overrated in terms of practical design it is also incredibly ugly. But, it made hundreds of thousands of dollars for Trey Ratcliff etc. The heather gray PD bags are super ugly and the only ones I've seen in person. I just looked at their site and the tan and black ones look much better though. I started with their messenger bag and love it. Got the everyday bag and sold it because it was not practical to use. If you have a lens in the middle divider, you have to take everything out and get to it. Ended up with the ThinkTank bag and its been great. I own peak design everyday back pack and absolutely hate it. You cant even take your gear out comfortably. Best backpack you can get is the one that opens from the back. I have the same backpack and I think that it hasn't enough dividers. I had to bring some from the older camera backpack to fit all my gear. 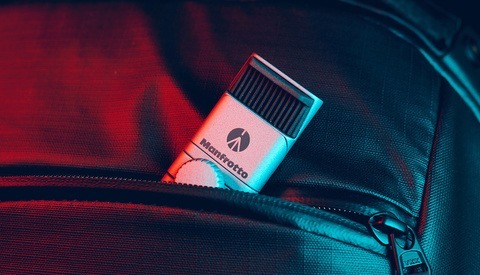 In addition, it lacks the most important zipper of all: the one that let you open the entire backpack. 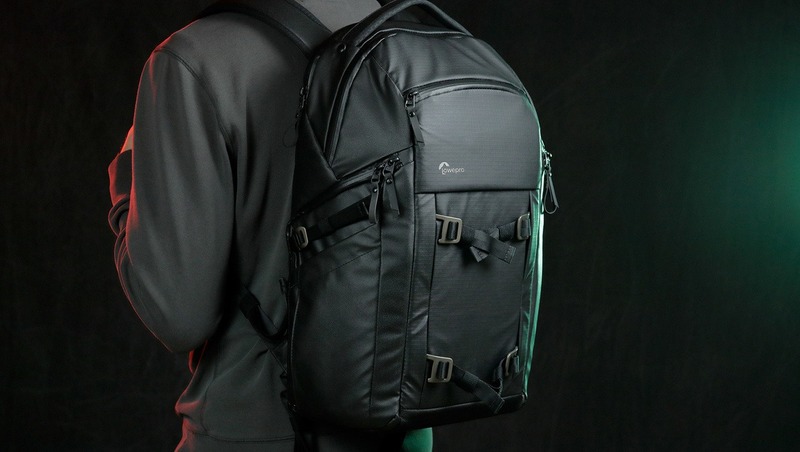 But I think is a step above the PD, simply for the all-weather cover and because the zippers on the side can be opened without taking off the backpack from your shoulders. Thanks for chiming in with your perspective. I didn't have an issue with number of dividers so had no comment on that. Do you mean vertical dividers? I think the bag came with two, which would separate the two lower tiers into right and left access. If you add any more dividers, doesn't that mean you'd have to peel away a divider to access something? I suppose you gotta do what you gotta do if you need to carry a lot, but that's starting to get into the realm of unfairly judging a product based on something outside what it's designed for. that's only my personal taste: I've organized the backpack to hold a 1Dx-style body, 4 lenses, 1 flash + the cable pouch or a 70-200. I've arranged the dividers in a way that is so different from the suggested method to hold much gear as possible. I'm not saying that I don't like it, but for only two little details, it can be the perfect backpack... at least for me. only a question: the lenses are not going back and forward when you're walking? I've added the dividers to let the lenses stay in their place. Meh, I did a lot of research before I bought the "Lowepro Whistler BP 350". Went on a month long trip in Europe and love it! Best "everything" backpack period. So many features, security, comfort and customization. It was everything I needed for a month. I've heard good things about that bag! Shout out to the photographer. Absolutely loved these product shots!